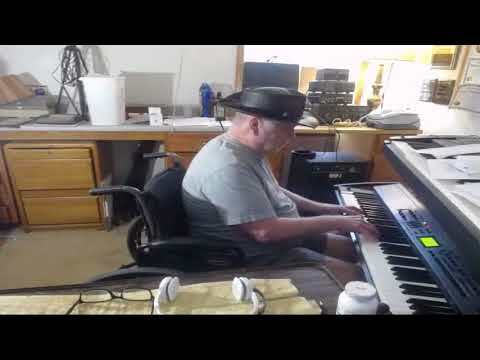 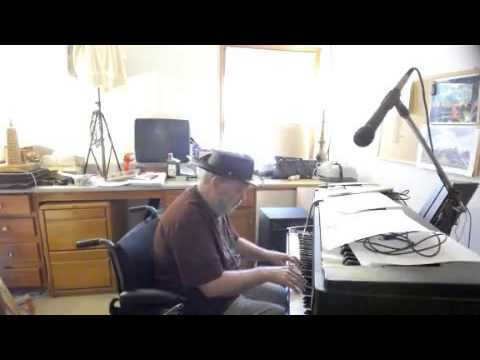 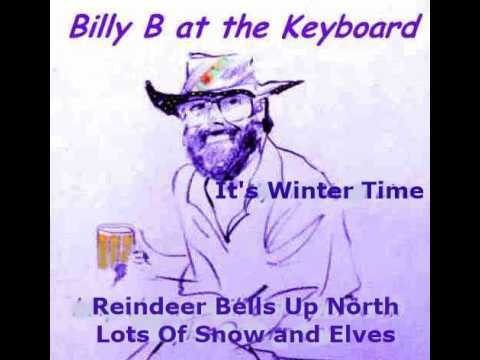 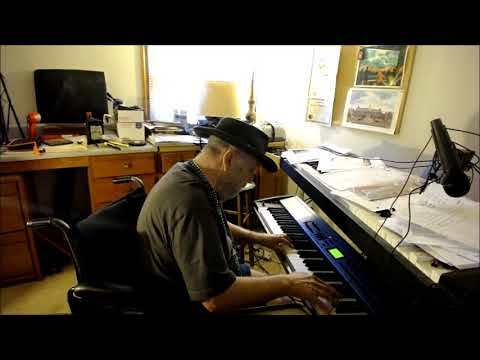 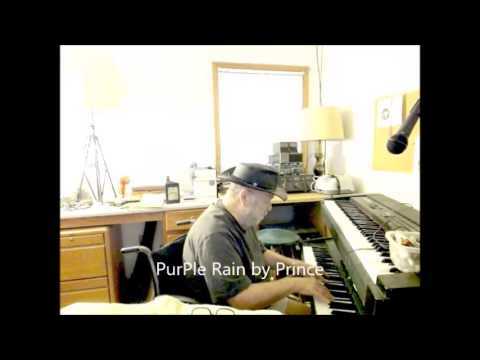 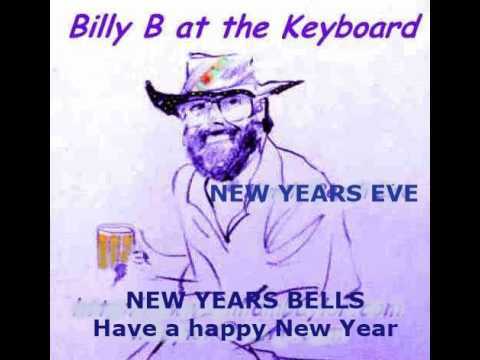 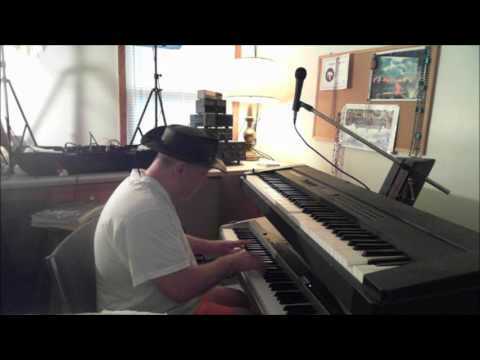 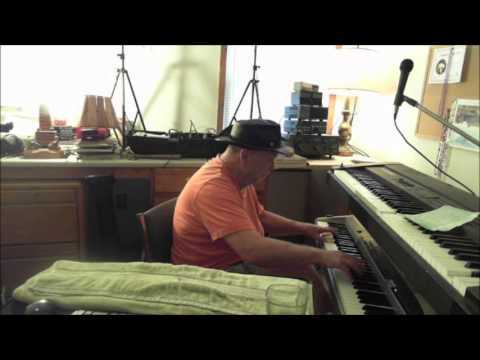 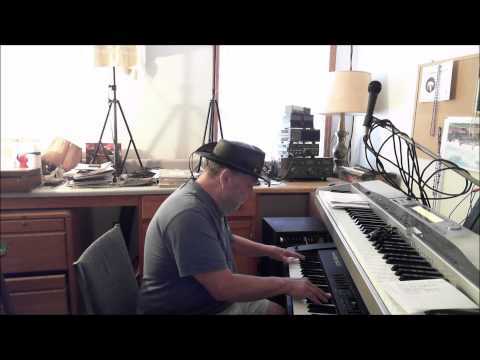 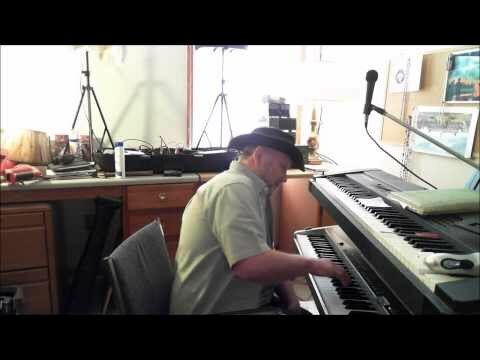 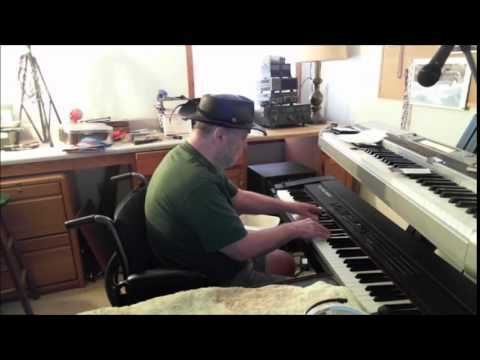 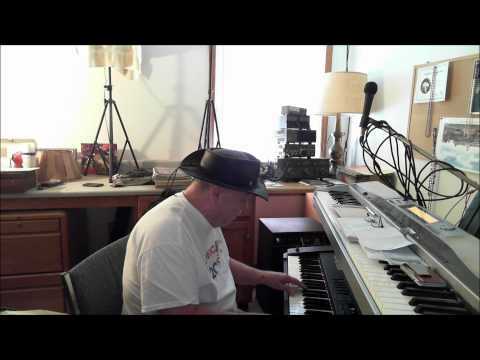 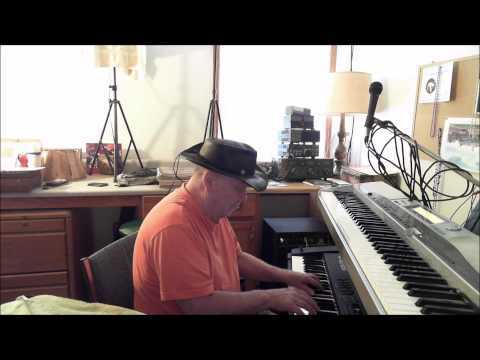 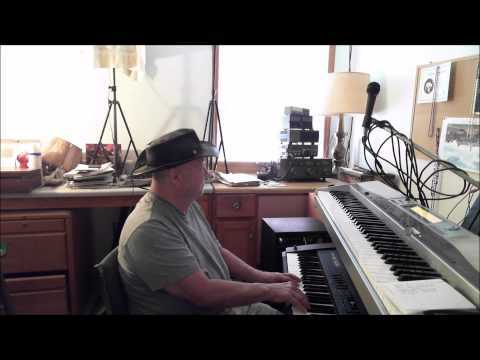 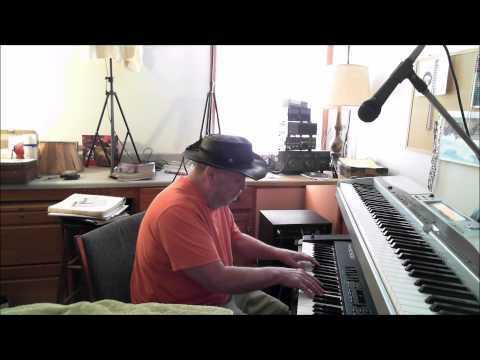 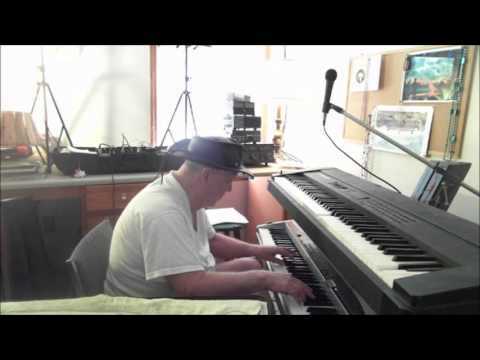 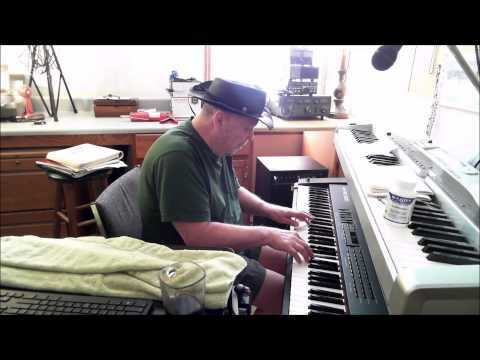 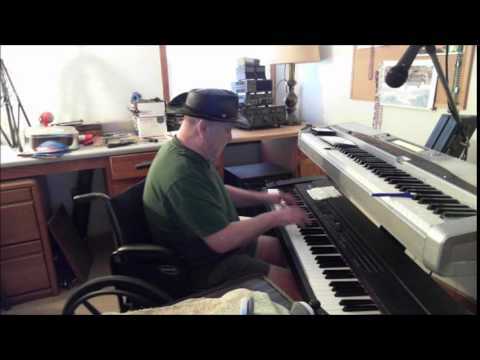 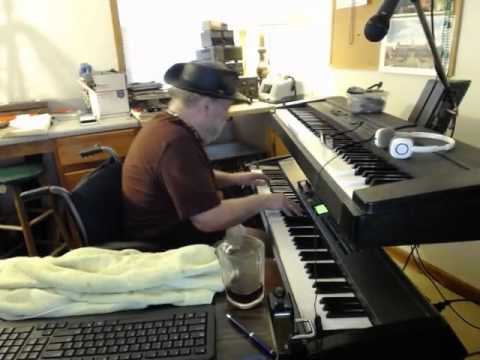 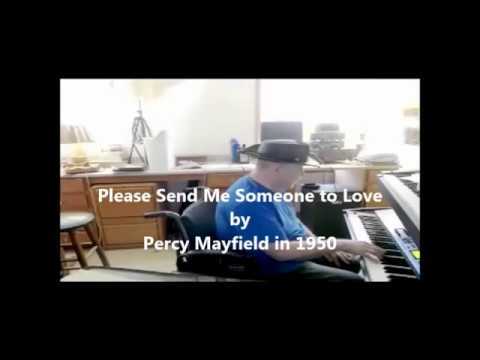 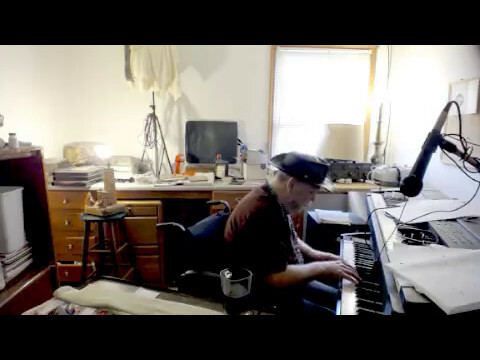 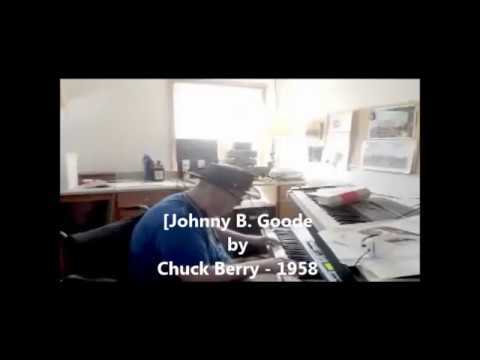 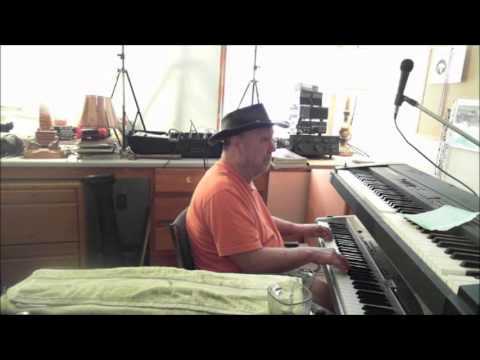 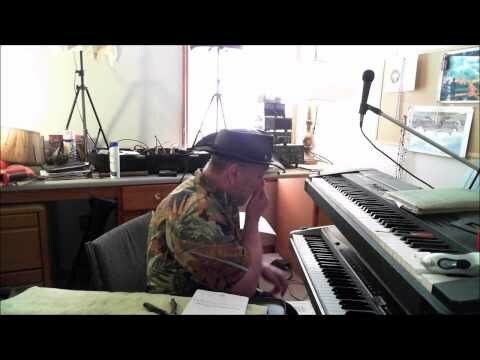 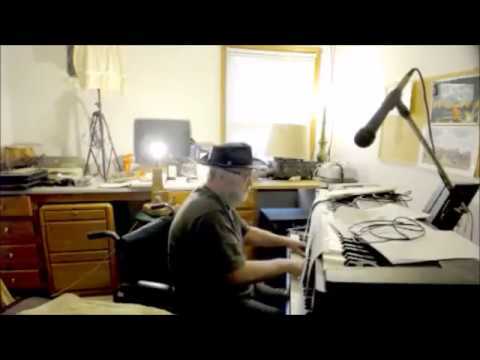 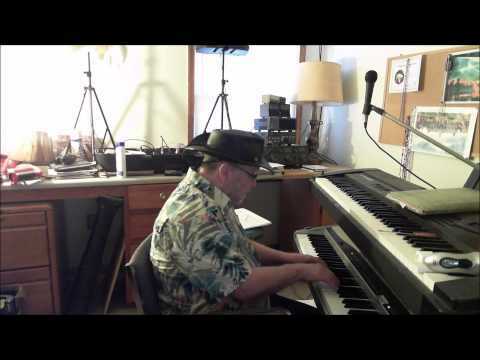 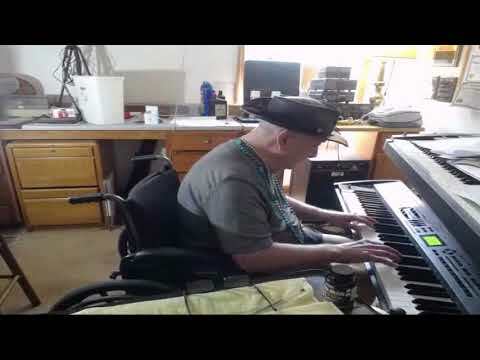 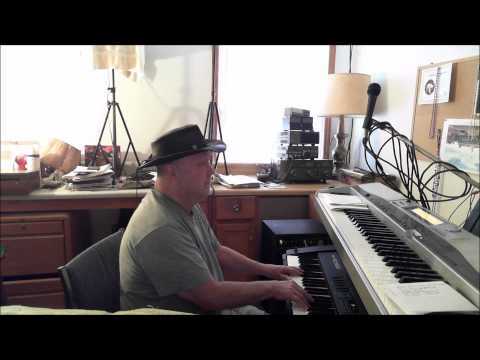 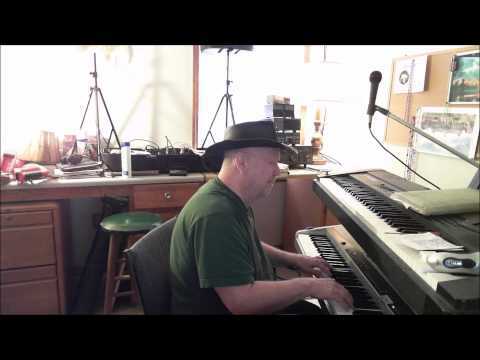 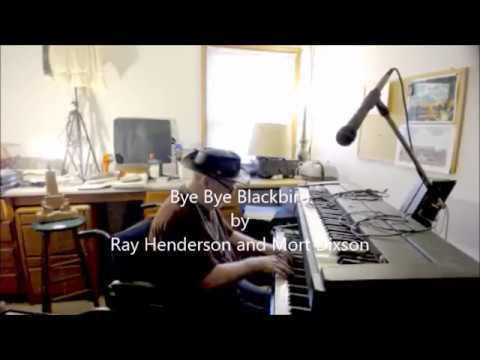 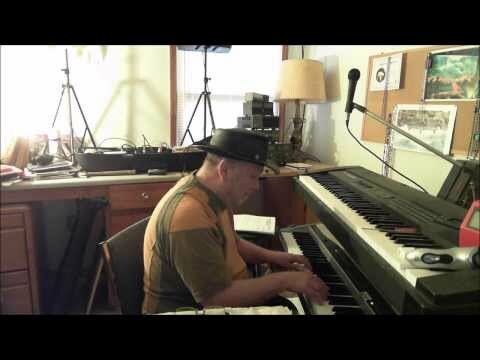 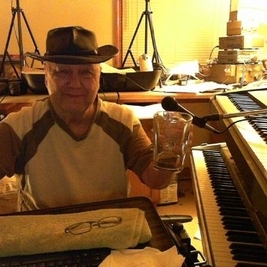 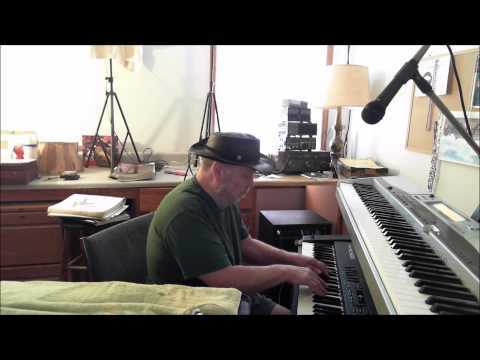 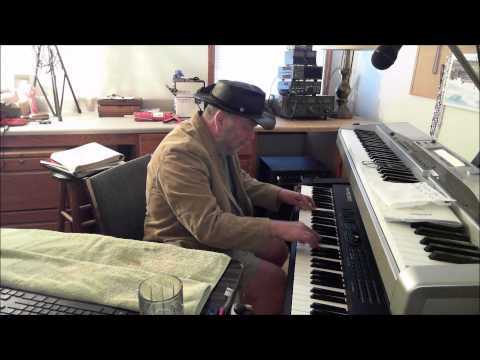 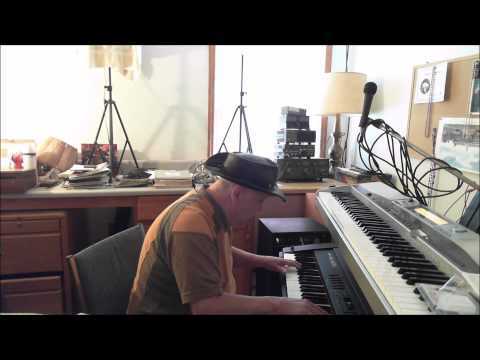 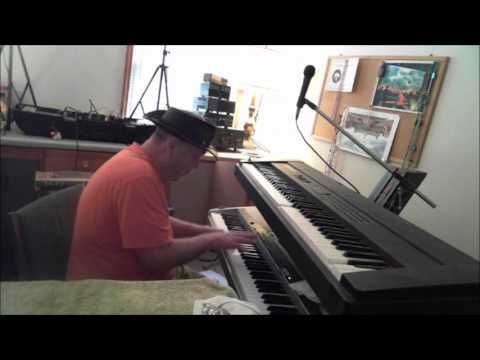 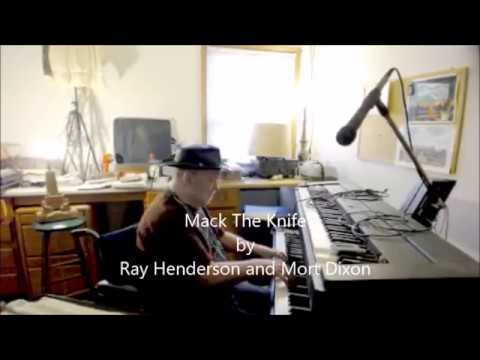 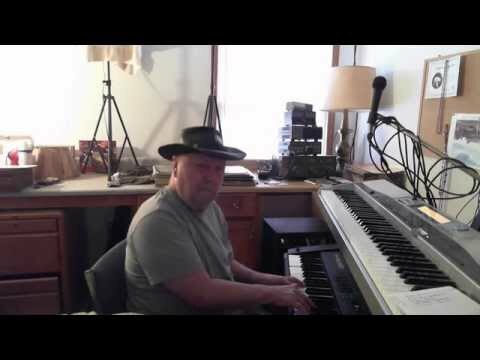 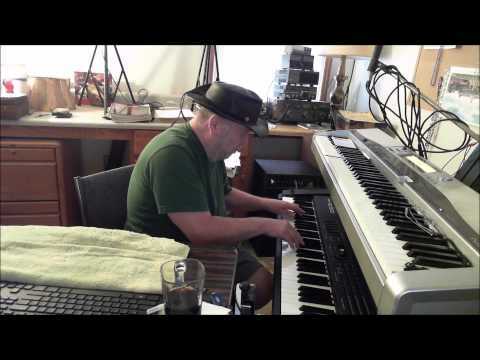 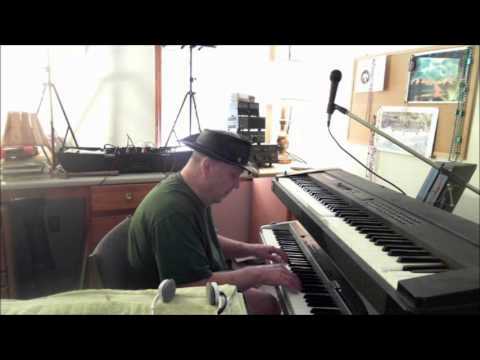 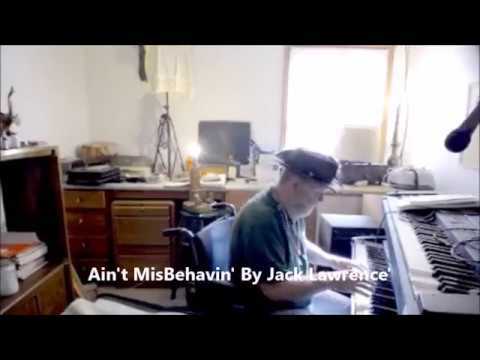 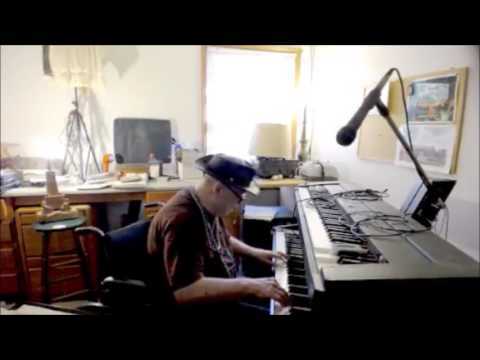 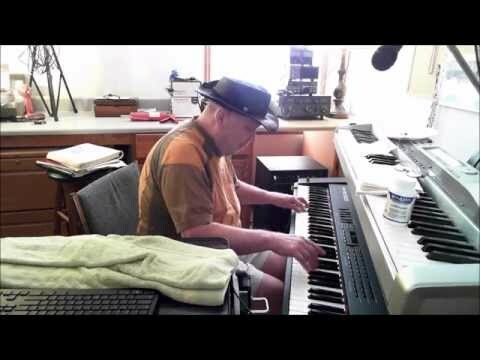 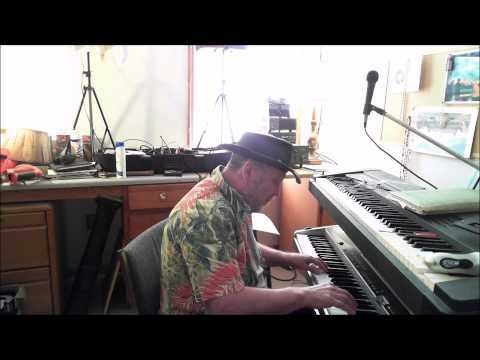 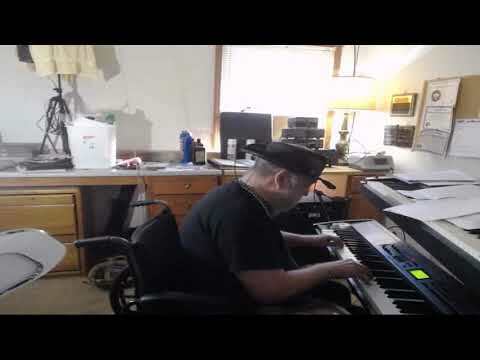 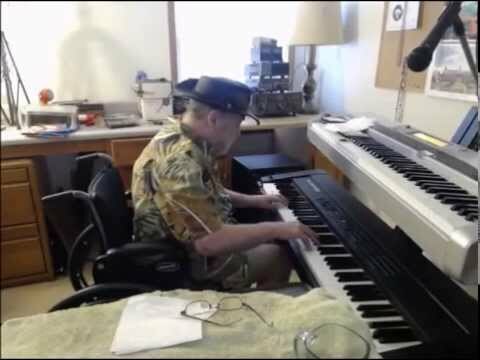 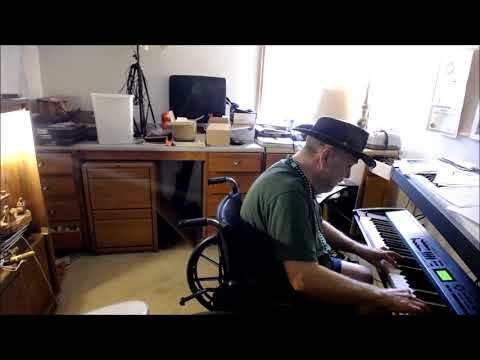 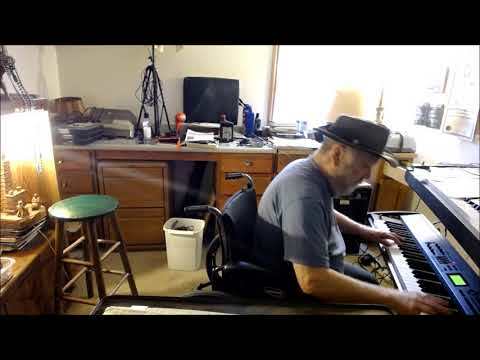 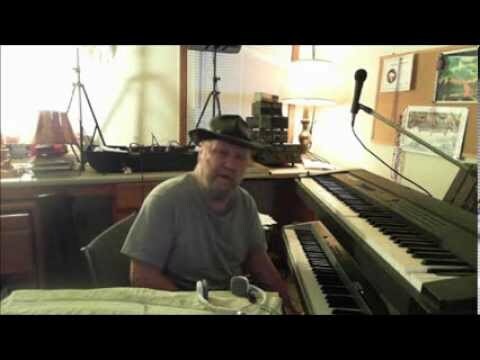 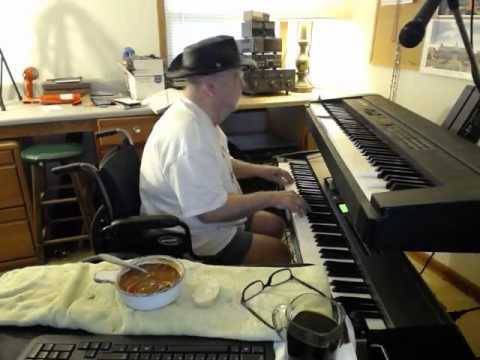 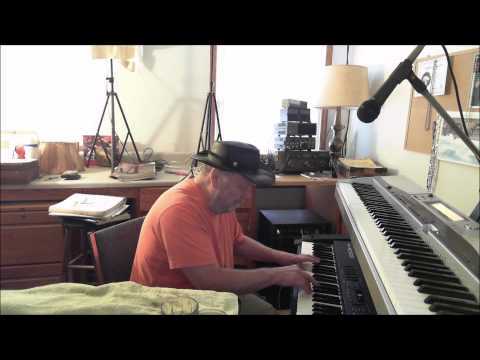 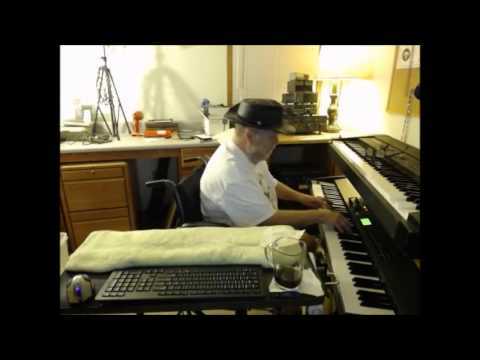 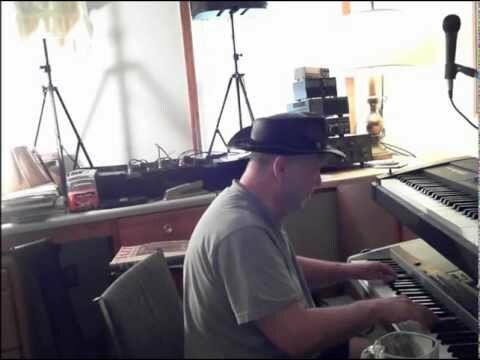 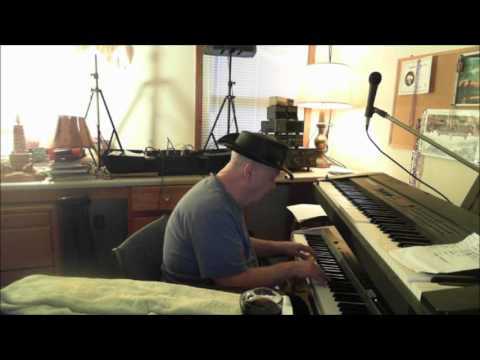 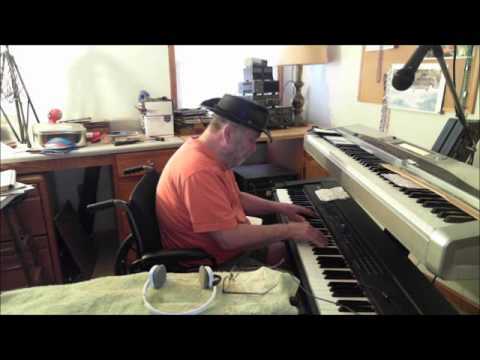 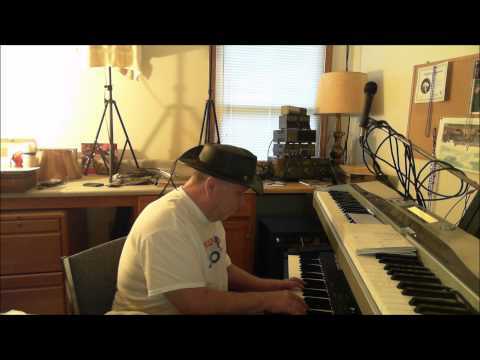 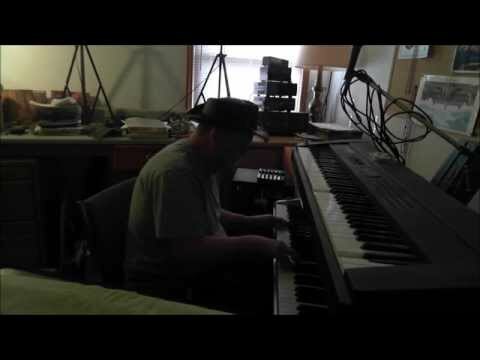 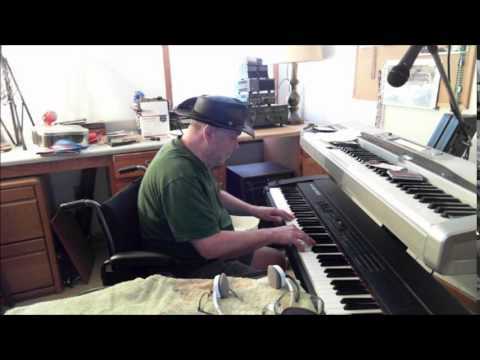 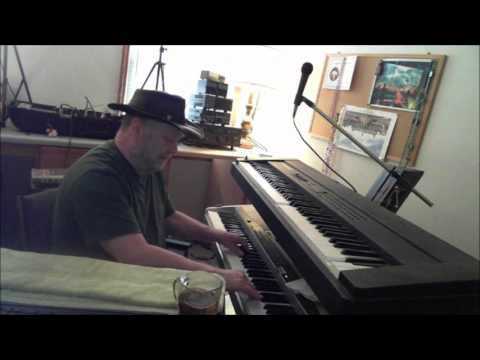 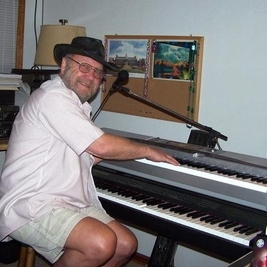 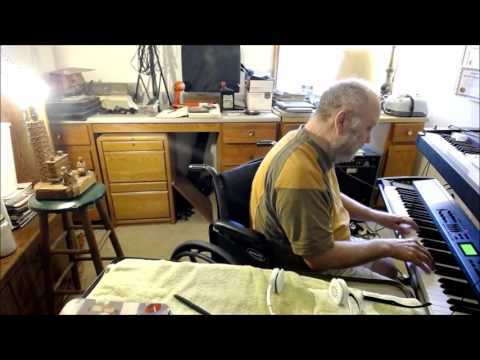 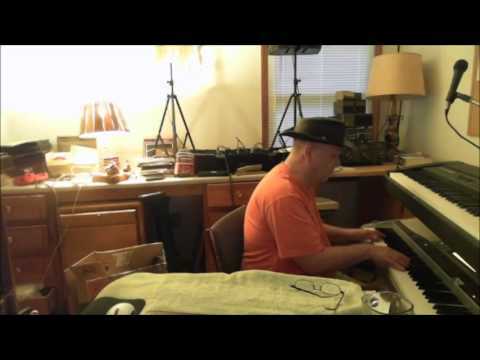 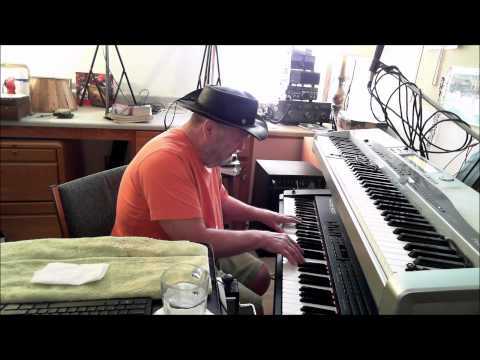 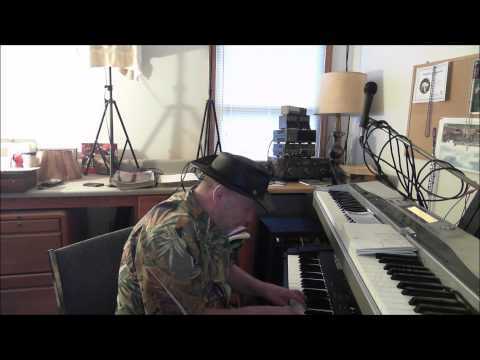 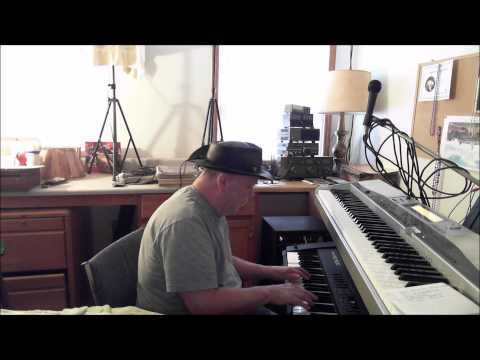 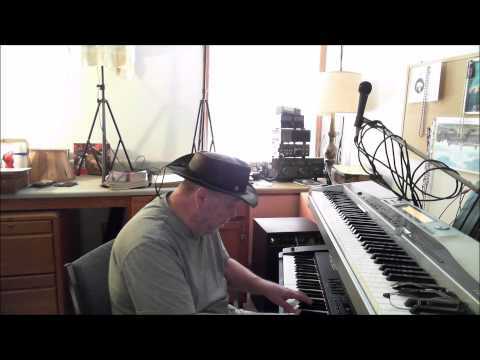 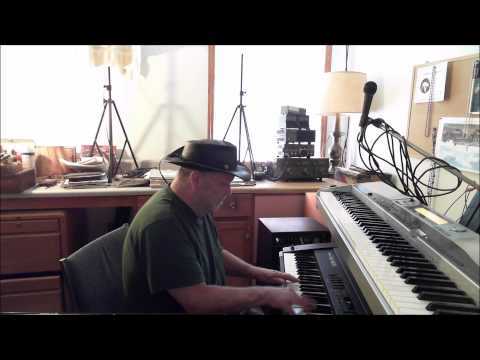 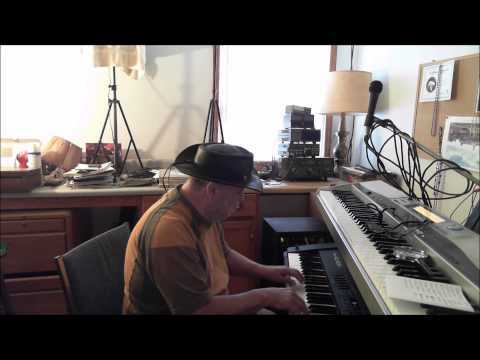 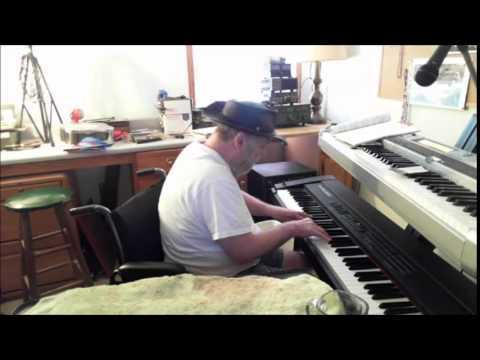 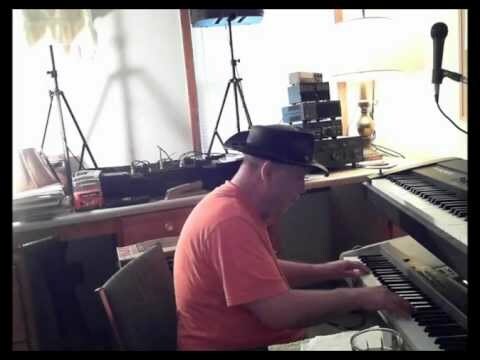 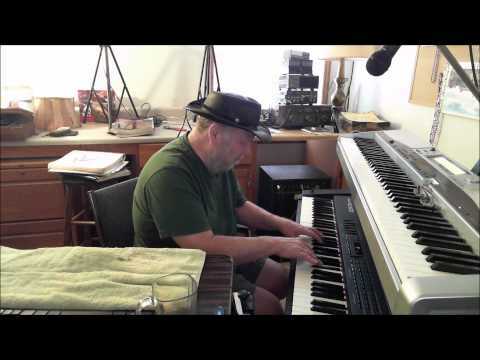 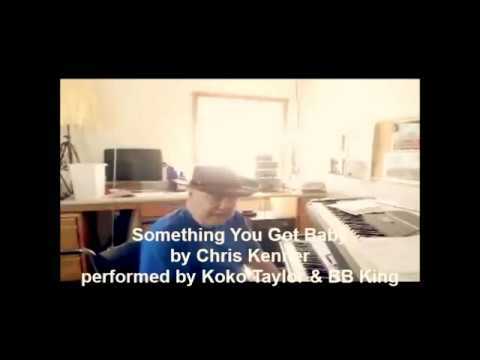 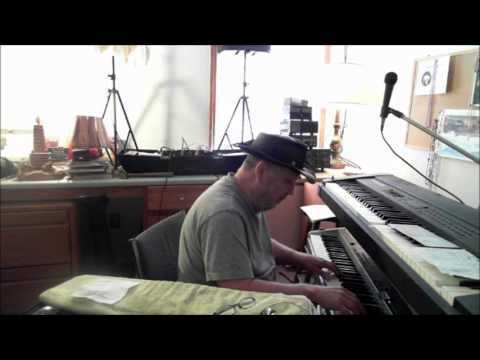 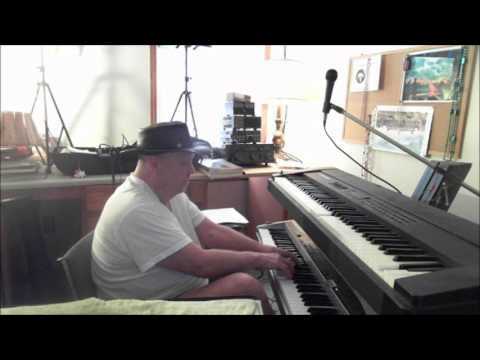 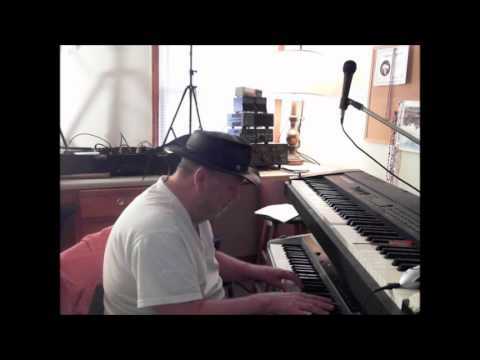 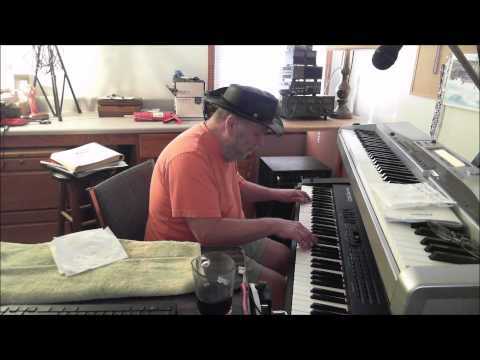 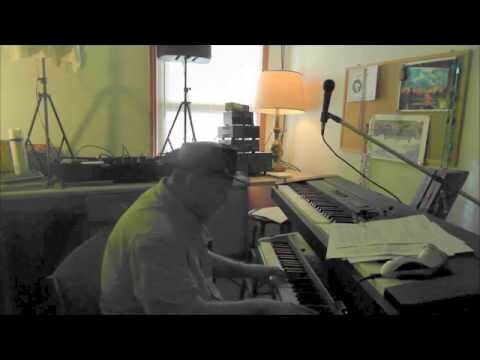 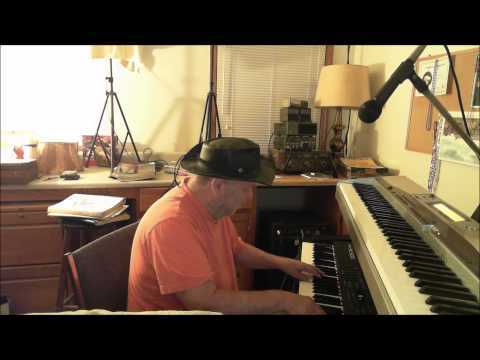 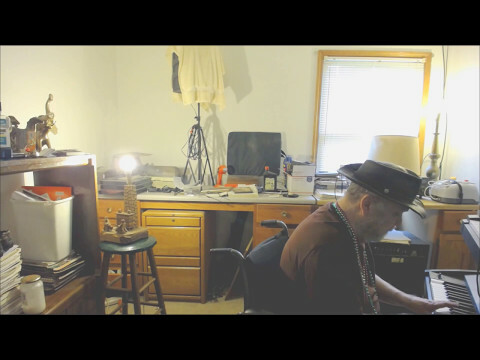 William Baylor - Keyboard - I Cant Believe That Your In Love With Me, is a 1926 popular song composed by Jimmy McHugh, with lyrics by Clarence Gaskill. 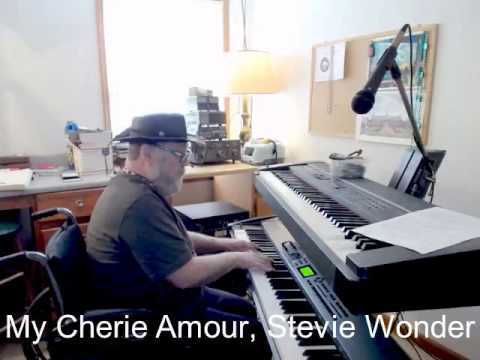 More than 20 recordings were made of "I Can't Believe That You're in Love with Me" in the 16 years following its publication. 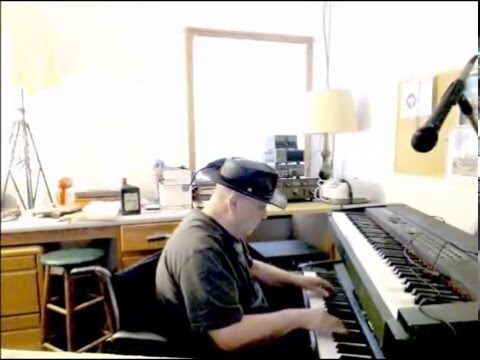 Early recordings included Roger Wolfe Kahn and His Orchestra (1926), Louis Armstrong (1930), Nat Gonella (1932), Earl Hines (1932), Artie Shaw (1938), Teddy Wilson (1938), and Ella Fitzgerald (1941).